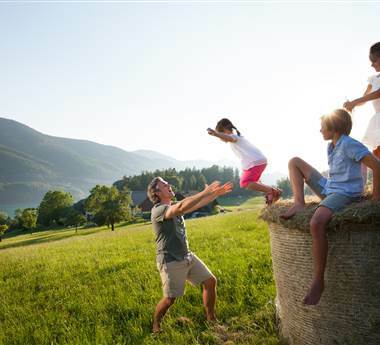 Experience pure well-being. Enjoy romantic time alone with a private Finnish sauna and modern infrared sauna, a tiled stove and a generous degree of comfort. 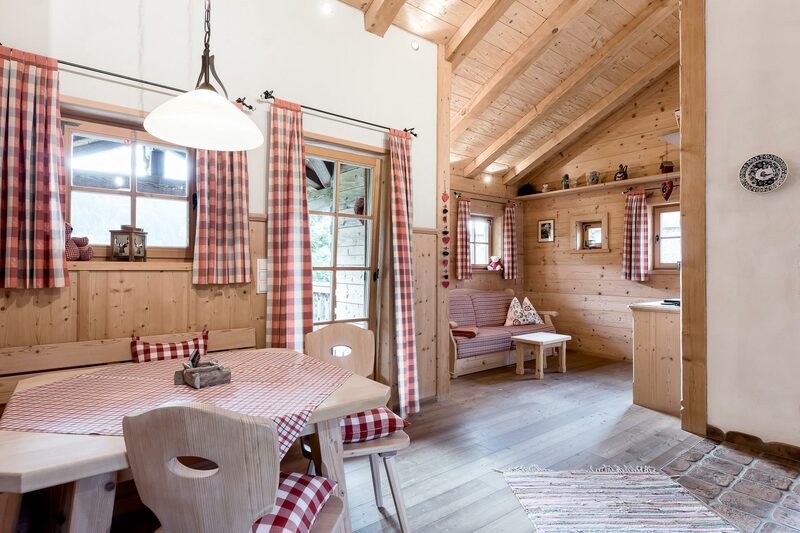 Our chalet is also perfect for up to 4 guests. 1 Pet allowed in this holiday chalet. Whether you choose the Chalet Honeymoon, Chalet Plus or the Chalet Premium, the unforgettable atmosphere, the "four star" comfort and our broad alp service remain the same. 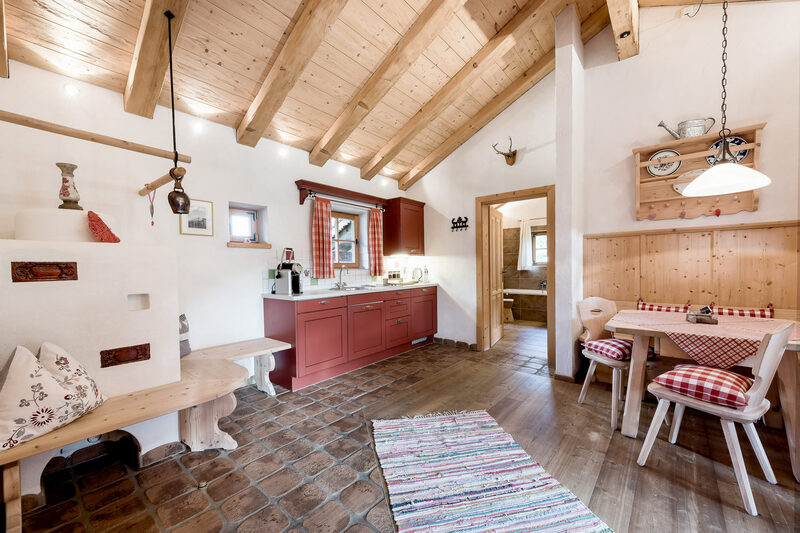 The Alp service is an exclusive service for our chalet guests to make their stay in Leogang as comfortable as possible. This includes, among other things, the luggage transport with our e-cars to the chalets, the daily breakfast service with “Leoganger” organic breakfast and freshly printed newspaper, the private use of the booked chalet & your own garage parking space during the entire stay and also the laundry service (at least twice a week) in consultation with you to give you the most privacy. 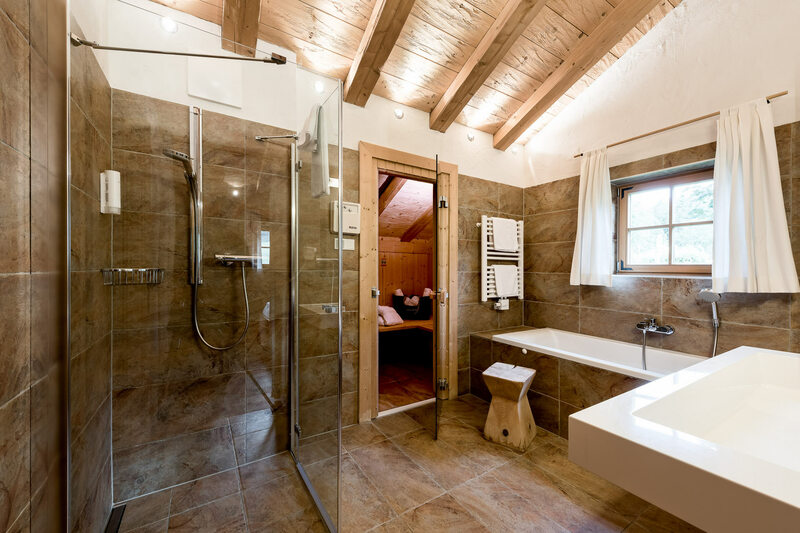 Depending on the type of chalet, the chalets have a living area of 65 m² to 120m² and are equipped with a cosy, warm tiled stove, a Finnish sauna and a modern infrared cabin. Massages and treatments are also available for a surcharge in the private chalet by appointment. Underground parking is included. In addition, you can still use the PURADIES hotel facilities. 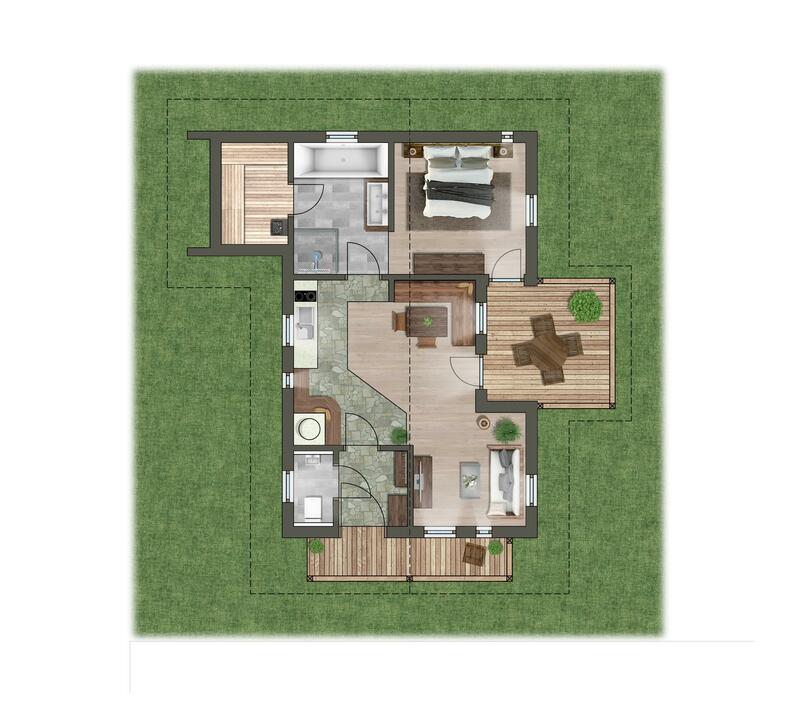 Slight changes from the pictures and layouts are possible.